A few weeks after arriving in Vienna Ligeti left for Cologne. There he met several key avant-garde figures and learned more contemporary musical styles and methods. These included the composers Karlheinz Stockhausen and Gottfried Michael Koenig, both then working on groundbreaking electronic music. During the summer he attended the Internationale Ferienkurse für Neue Musik in Darmstadt. Ligeti worked in the Cologne Electronic Music Studio with Stockhausen and Koenig and was inspired by the sounds he heard there. However, he produced little electronic music of his own, instead concentrating on instrumental works which often contain electronic-sounding textures. 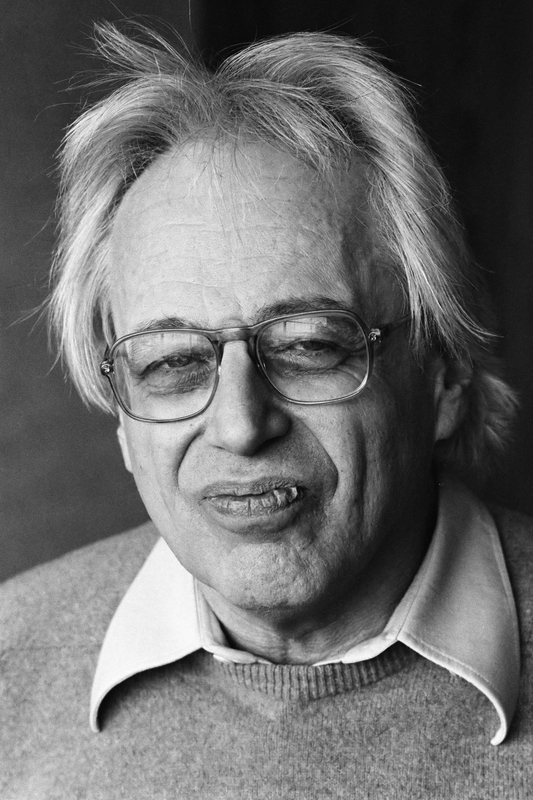 From about 1960 Ligeti’s work became better-known and respected. His best-known work include works in the period from Apparitions (1958–59) to Lontano (1967) and his opera Le Grand Macabre (1978).